Visit the official website of Great Lakes Institute of Management. Go-to "Programs" and select the respective option "Full-time" or "Corporate". 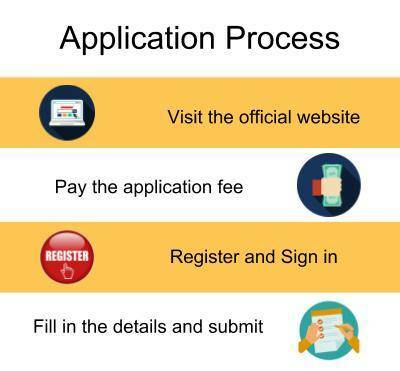 Select the respective courses and click "Apply Now" to access the online application form. Amount of Rs 2000/- must be paid by the candidate as an application fee. Register yourself and sign in. Fill in the details and select the campus you want to apply for. Candidate can apply for Great Lakes, Chennai or Great Lakes, Gurgaon separately or for both campuses through a common application form by selecting the respective option provided in the online application form. Click on "Corporate" and select the respective course you want to enroll for. 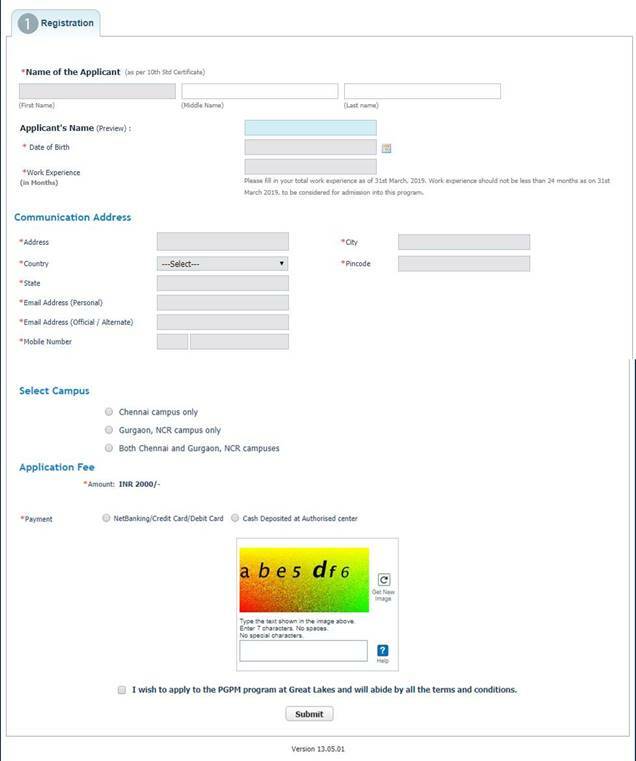 Click on the "Apply Now" option on the righthand side of the page. 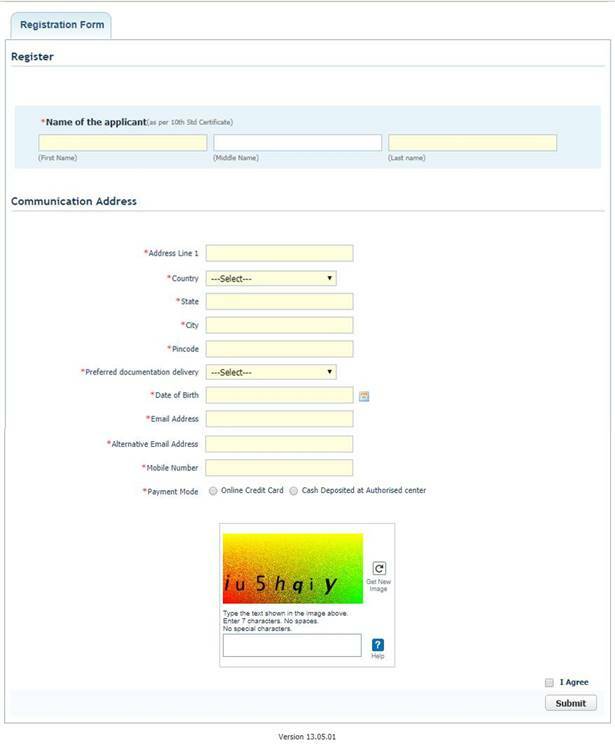 After filling the registration form, make an online credit card payment of Rs 1500/-. Candidates are evaluated based on their past academic performances, essay writing, work experience, performance in the interview and scores obtained in GMAT / CAT / XAT / CMAT. GMAT / CAT / XAT / CMAT scores play an important role in the evaluation process. Applicants possessing leadership qualities and having exhibited leadership skills at school/college or at the workplace are more likely to be a part of the Great Lakes. The selection process also focuses on the integral and ethical values as well as the originality of the candidate. Candidates lacking these qualities will not be entertained. Apart from the academic performance and work experience, the selection process includes written tests, group discussion, interviews. Candidate will be evaluated on the bases of the scores obtained in any of the following entrance tests: CAT / XAT / GMAT / MAT or CMAT and also GREAT (Great Lakes Entrance Test). The candidates meeting the admission criteria will be called for the GREAT test. Students must attend the personal interview in Chennai. After declaring the results, the instruction for payment of fees and other admission formalities will be intimated to the shortlisted candidates. The Institute will enter into an agreement with the employer for candidates who are directly sponsored by the organization. 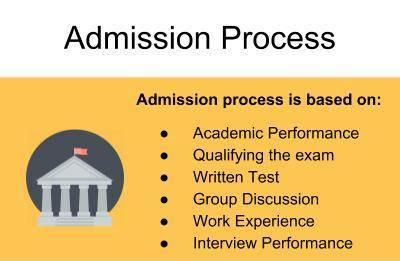 Applicant must have a valid score in CAT / XAT / GMAT / CMAT to get through Great Lakes Institute of Management admissions 2019. Candidate must possess a bachelor's degree in any discipline from a recognized institution. Applicant must have a minimum work experience of 2 years by 2019 without which the candidate will not be eligible for the program. Applicant must have a valid score in CAT / XAT / GMAT / CMAT. Bachelor's degree in any discipline from a recognized institution is a must. Only freshers and candidates having less than 24 months of work experience by 2019 are eligible to apply for PGDM Program. College/University toppers will be given special preference. Candidates applying for PGXPM must have completed 10+2 and graduation with minimum 50% marks. The applicant must be currently working or should have a minimum work experience of 8 years. Valid scores in CAT / XAT / GMAT / MAT or CMAT are mandatory. Candidates who do not have a valid score in CAT / XAT / GMAT / MAT / CMAT will have to appear for GREAT depending upon their profiles. The applicant can also take up an Executive Assessment (EA) by GMAC to enroll for PGXPM. The EA is designed for experienced professionals specifically. Higher order reasoning, critical thinking, analysis, and problem-solving are the skills focussed by the EA. Candidates applying for PGPM Flex must have an academic track of 60% marks throughout 10+2 and graduation. Work experience of at least 24 months is mandatory. Candidates who do not have a valid score in CAT / XAT / GMAT / MAT / CMAT will have to appear for GREAT (Great Lakes Entrance Test). The applicant can be self-sponsored or company-sponsored from Private/Public Sector/Government Department. Applicants from multiple fields are eligible to apply for the program.